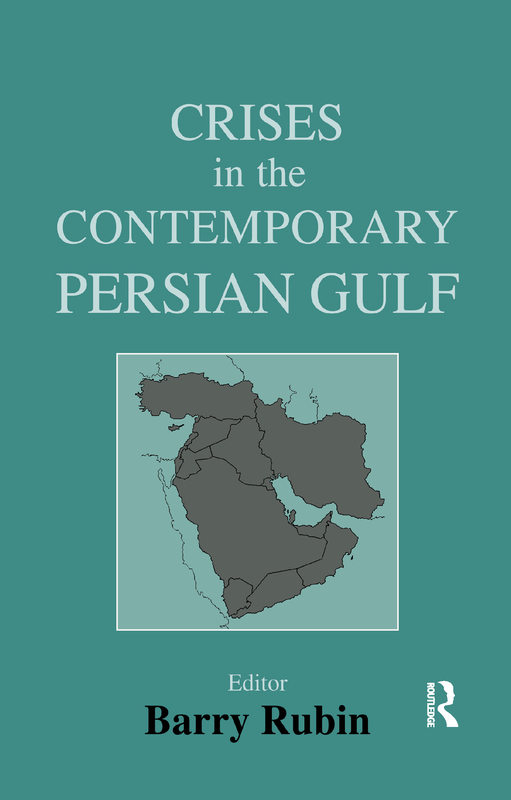 This work addresses the main strategic issues in today's Persian Gulf, a region that could easily produce a crisis that would encourage international political and economic involvement. Topics discussed include: strategic balances, modernization, internal stability, and weapons of mass destruction. Imperfect Alliances: Will the Gulf Monarchies Work Together? Living with a Nuclear Iran?